Wynanda is using Smore newsletters to spread the word online. 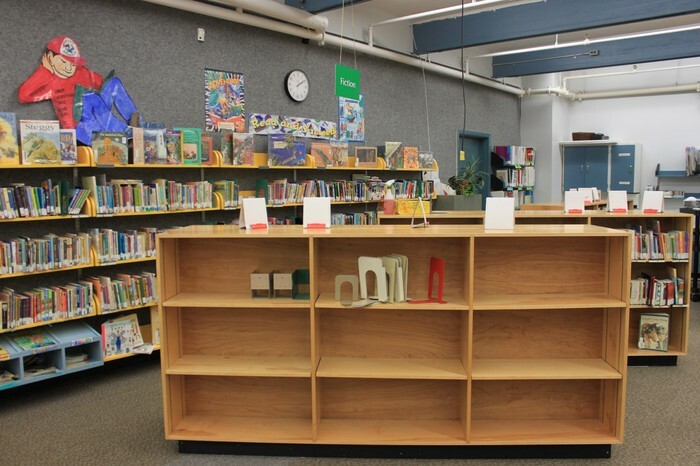 Shelving units were removed and rearranged during the summer to make for a more spacious library. All shelves are now labeled so you can easily find things and inventory was also completed. About 50 books ( items ) out of 15,000 are going to be marked as "lost" so thank you again colleagues for doing your best to get books back in June. 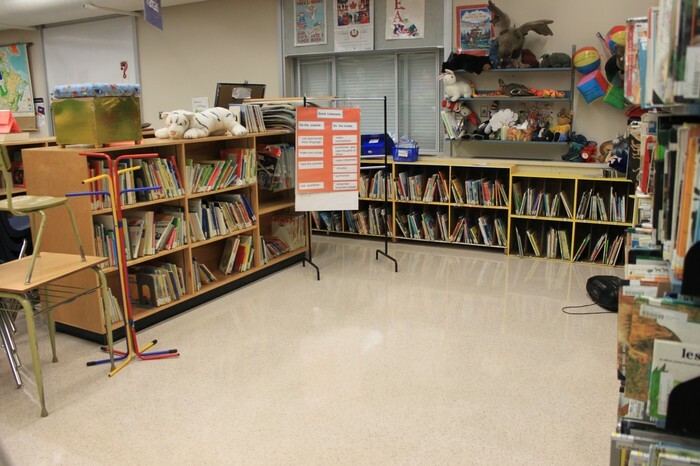 Teachers are welcome to borrow books anytime now, but students are asked to wait until the second week of school. Searching for Quality sources of Information? Our library subscribes to online data bases through EBSCO, paid for out of our library budget. Students are able to access these resources from any computer at school, or at home by going to our school's web page ( http://dg.deltasd.bc.ca) . Click on Resources and then Devon Gardens Resource Center. The user name is Devon and the password is Delta. While you're at the library home page you might have a look at some links to web sites that might be useful. The Scholastic Book is scheduled for the week of Oct. 7. More details to follow on First Class.